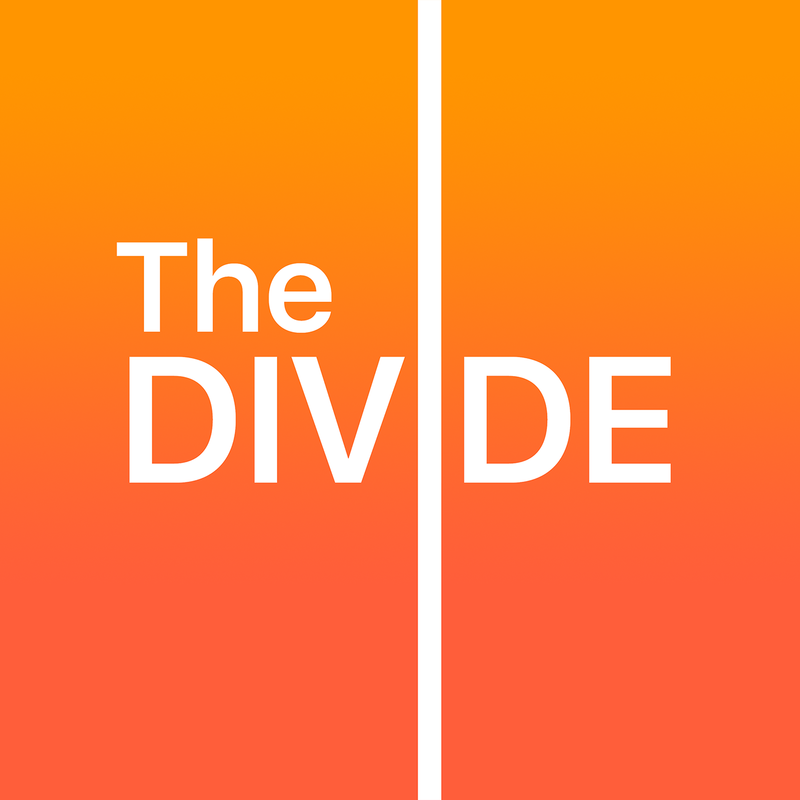 The Divide Podcast - Every fortnight we come together to tear apart a new geeky topic! Join us as we take a pub-meet approach to a specific geeky topic every fortnight. Anything from gaming and technology to comic books and RPGs are up for discussion as we try to take apart topics we find interesting. 14. WWDC 2016 - "iTunes with tabs"
We take look at the new announcements from Apple for watchOS, tvOS, macOS, and iOS in a special episode almost as long as the WWDC keynote itself. We also have a brief chat about the latest news from E3 and Chris gets upset about the Stay Puft Marshmallow Man. This week we're discussing video game consoles from our first tentative steps in the 8-bit era to the almost HD consoles of the modern day. We also discuss the Flic button, Day of the Tentacle, the Nvidia GTX 1080, Stellaris, and our predictions for WWDC. 12. Reboots - "John BoyTiger vs Jason Seagull"
This month we're going in-depth with a lengthy discussion on reboots, particularly in movie franchises like Spiderman, Batman, and that film by that director we're not allowed to mention in front of Chris. In addition, we address some board game follow-up, tell you how to test a HTC Vive in the UK, and get all excited at the prospect of a new Red Dead Redemption game. 11. 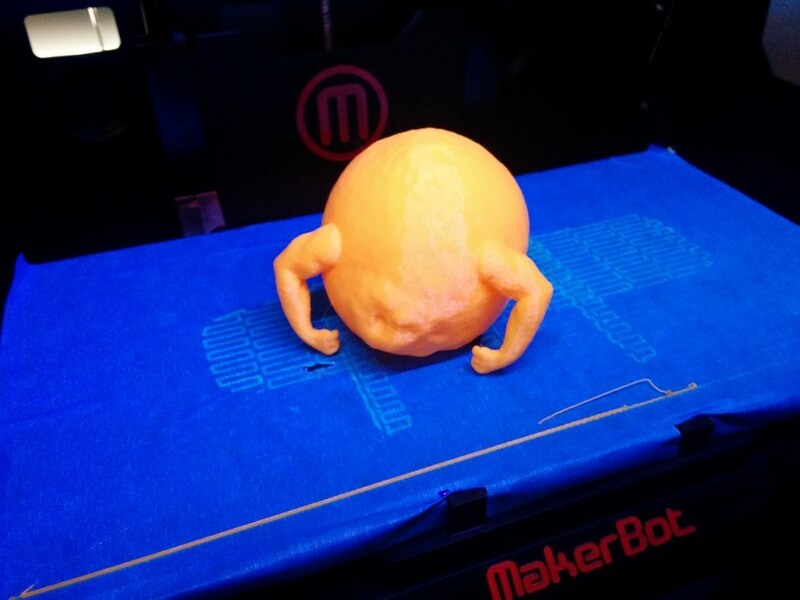 3D Printing - "A lemon with Trogdor arms"
10. Let us loop you in. Again. 09. Board Games and Tangents - "MithRail: One does not simply ride to Mordor"
We're discussing board games this week including such gems as 1861: The Railways of the Russian Empire, Terra Mystica, Takenoko, and Betrayal at the House on the Hill. We also have time to mention Super Hot, Deadpool, the HTC Vive, and some PC games that Ben has supported on Kickstarter! We chat about crowdfunding (John loves it, Ben hates it, Chris hasn't tried it) and some of our favourite Kickstarter campaigns. We also check in on Mass Effect 4 pricing, dissect the Code 53 issue, and wonder if Nicolas Cage movies can fix online dating. 06. Upcoming Video Games of 2016 - "The 'JJ Abrams' of game lists"
Subtitle: Talking about the new releases in 2016 we're most looking forward to. 05. "Jar Jar Abrams", a Star Wars special! Subtitle: Geeking out about everything Star Wars. Two hour special where we geek out about everything Star Wars - from taking another look at the original films (and prequels) to talking about our favourite Star Wars spin-off games and comics. The Force Awakens spoilers are confined to the last segment of the show with plenty of warning! We did have some more but we forgot to make a note of them... shout at us on Twitter if you want a link for anything specific we mentioned! Subtitle: How we learned to code and tips for beginner developers. Join us as we discuss the routes we all took to becoming software developers. We take a look at how the programmer market is evolving while sharing our experiences of how we learned to code. We close with some musings and tips on where new coders might start to learn to join the digital gold rush. Subtitle: We take a look at how media consumption is evolving. In the day when most people have access to a smartphone, a tablet and a PC and/or laptop we have a chat about how we tend to consume media in the modern day. Join us as we talk about how we use eBooks / eComics, digital movies and Netflix and how we might access similar media in the future. Subtitle: Will tablets and laptops ever become one? The recently released iPad Pro introduces a 12” iOS tablet which offers more and more features that start to provide a laptop-type user experience. We discuss the potential evolution of tablet and laptop technology and wonder where the two will finally meet. Subtitle: The definitive list of the best PC games of all time. Having been friends for over 10 years, we’ve spent our fair share of time discussing our favourite games. In our inaugural episode we discuss our top 6 PC games of all time, and talk about what makes them so great.